The 2011 Philadelphia International Festival of the Arts is up and running. 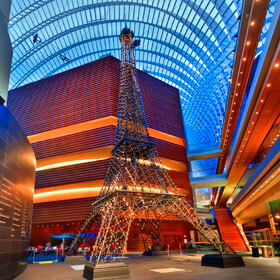 We were happy to help support designer Mimi Lien bring her vision of Paris to the Kimmel Center. Get down there this month and check it out!